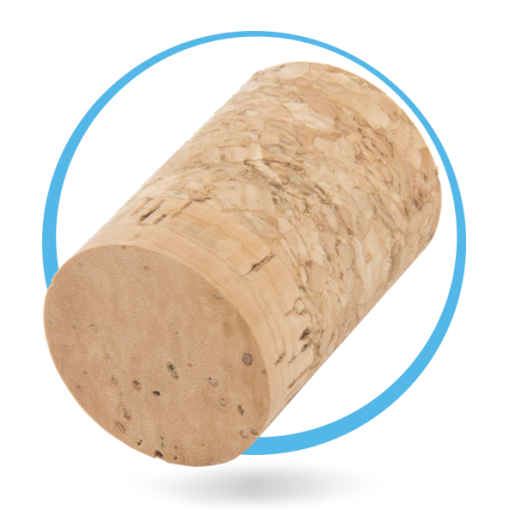 Highly selected natural corks dedicated to close still wines of all types and evolutionary capacity. Total traceability in all selections. 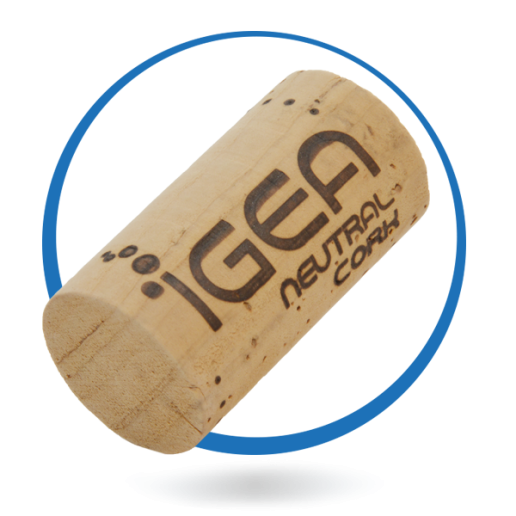 From the best “cru” corks to the most innovative purification technology comes out the new IGEA Neutral Cork line. Mureddu Sugheri is ready to serve your demanding oenological requests. Total traceability in all selections. 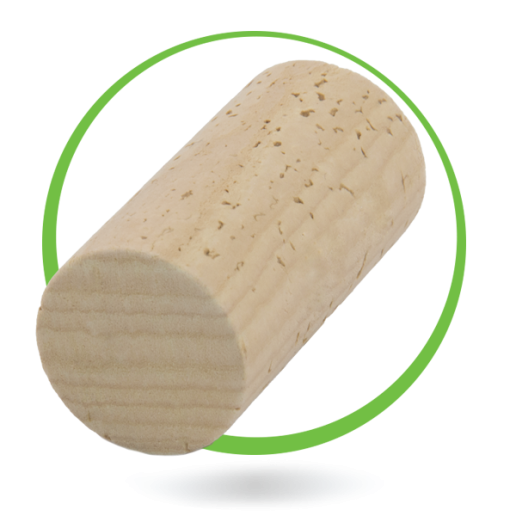 The first 100% natural stopper in the world off-flavors free guaranteed and with cellular reordering NEW CELL reaches perfection. Now 100% T.C.A. 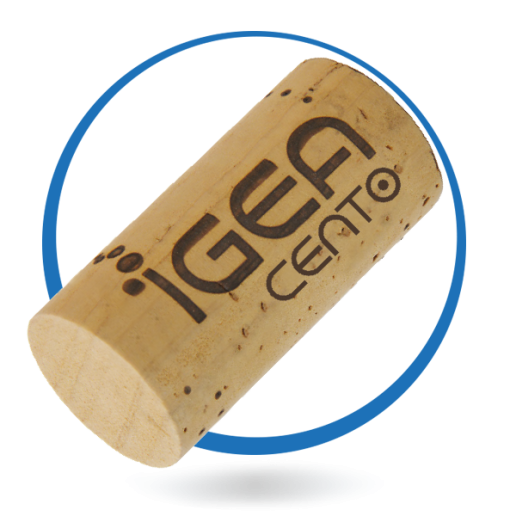 free, IGEA Cento is dedicated to the best labels of your cellar .. 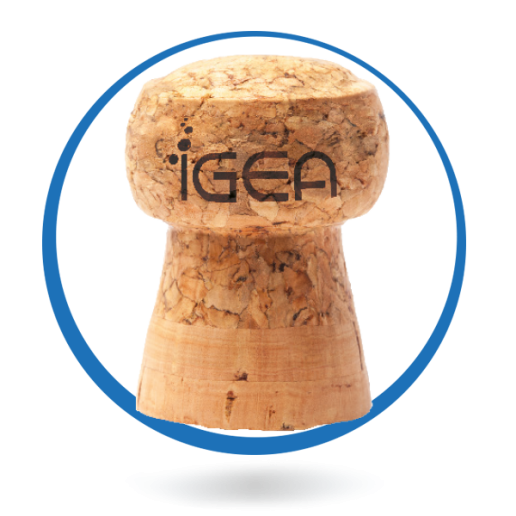 The first 100% sparkling wine stopper in the world guaranteed off-flavors free and with cellular reordering NEW CELL. The best traditional seal for sparkling wines of classic and charmat method. 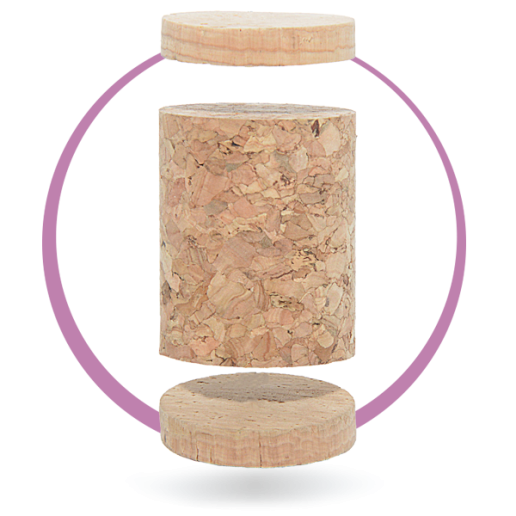 Technical corks composed by an agglomerated body and disk/s. Dedicated to close champagne and sparkling wines of all types. 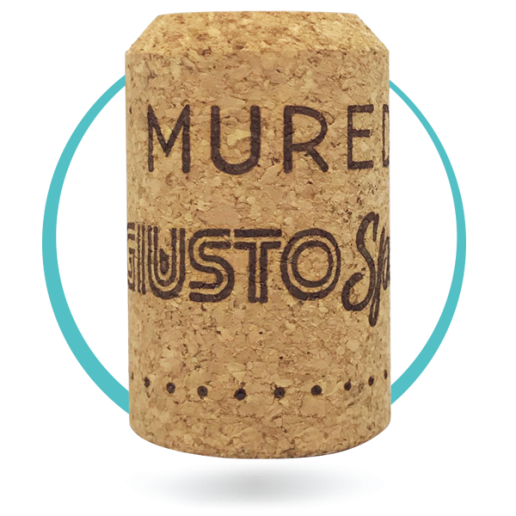 Technical stoppers composed by an agglomerated body and disk/s dedicated to still or sparkling wines of all types with medium consumption term. Latest generation microgranin stopper. 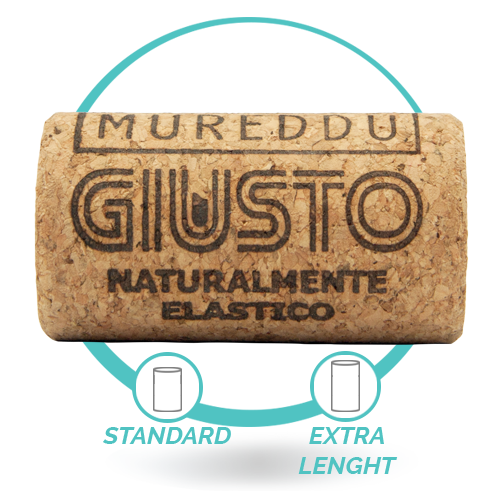 The GIUSTO microgranine stopper by nature is intended for the closure of still wines to enjoy fresh and young. Available in standard and long version! Latest generation microgranin stopper. 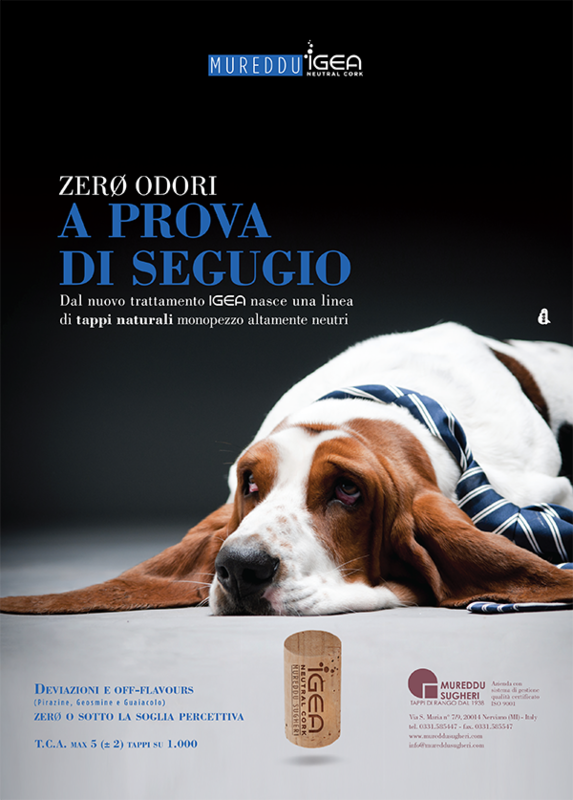 The GIUSTO microgranine stopper by nature is intended for the closure of sparkling charmat wines and classic method to enjoy fresh and young.